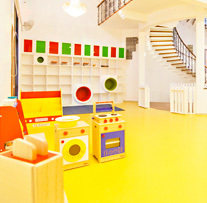 KLAY at Rajajinagar provides childcare for kids from age of 6 months up to 10 years. We also support schooling for kids between 15 months to 4 years and offer after school care for older kids. This centre is conveniently located at the Brigade Galaxy Club at Brigade Gateway, which is a residential community. It is in the same campus as WTC. At KLAY, safety is our first priority. 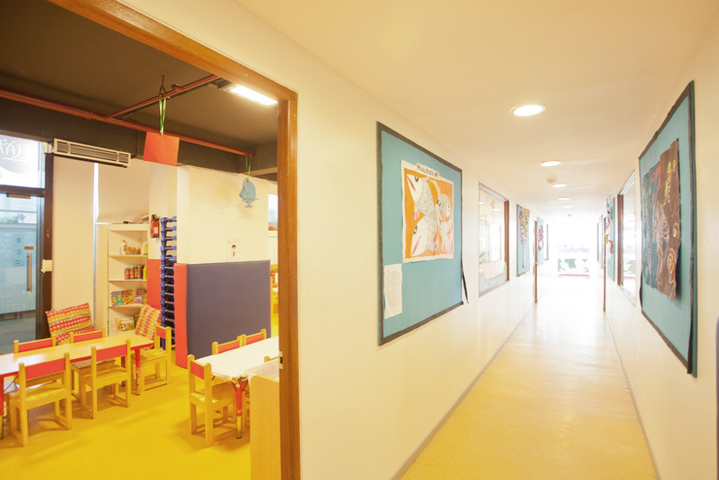 Child safety measures are in place all around the center – electrical points are safe guarded, fire extinguisher, fire exits and coverage on CCTV Live streaming. 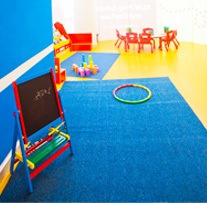 We have different zones for the kids to explore and build their imagination. 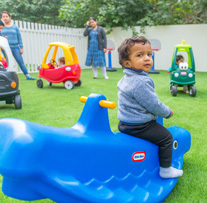 We have sufficient outdoor space sand a big sand pit area for the kids to play in. 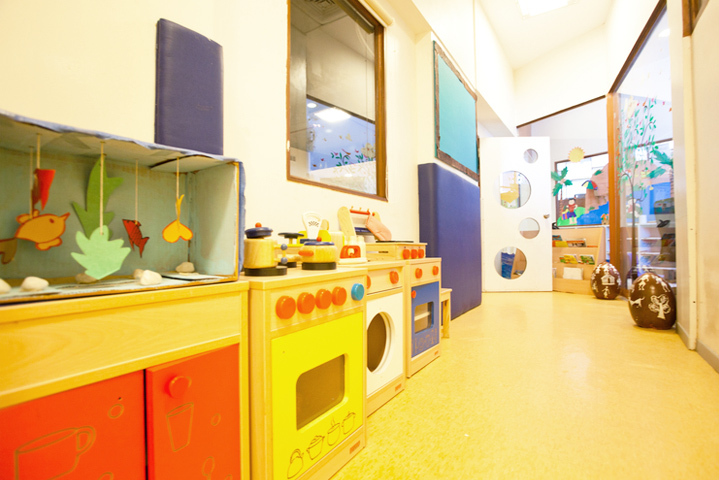 We thrive on cleanliness – our centres are sanitized every week and are well-equipped with children’s washrooms, wash basins and a diaper changing station. 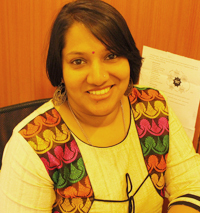 Any woman who decides to get back to work after having a baby goes through lot of emotions. Along with excitement there also comes a sense of nervousness. 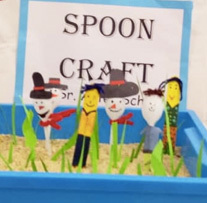 When I started looking at job opportunities I came across KLAY, what attracted me to KLAY was that I could get my kid along with me to my workplace. KLAY promotes bringing women back to work which is a great concept. So many of us need a safe and loving environment for our child while we’re at work. KLAY is the best option that one can think of. This is my first experience with childcare and pre-schooling. It’s been a wonderful journey. With these little ones around, every day is a new day that brings new experiences with it. There is so much to learn. The little ones also teach us a lot. 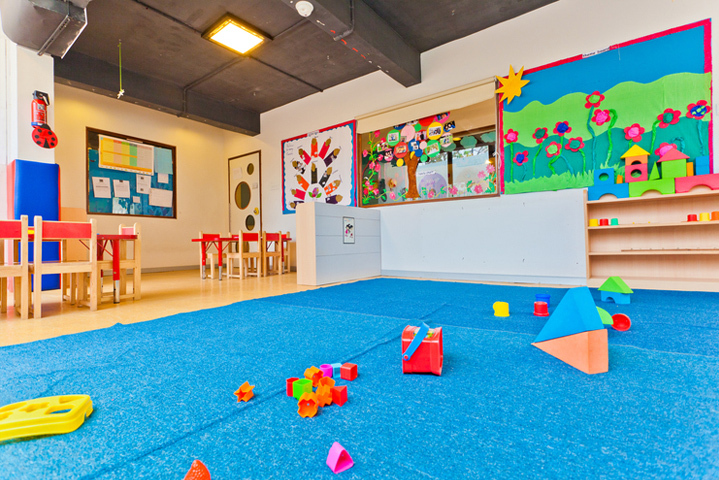 Our staff here at KLAY are passionate about their role and give their best to take care of the children. 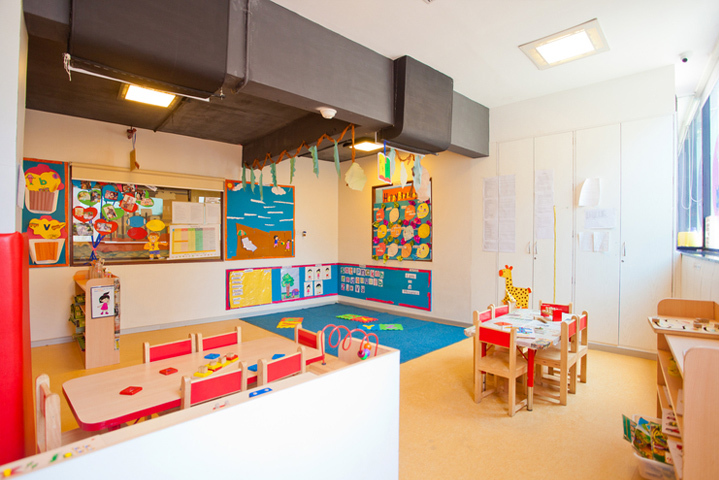 Every parent can look forward to their child’s social, physical and personal development here at KLAY.